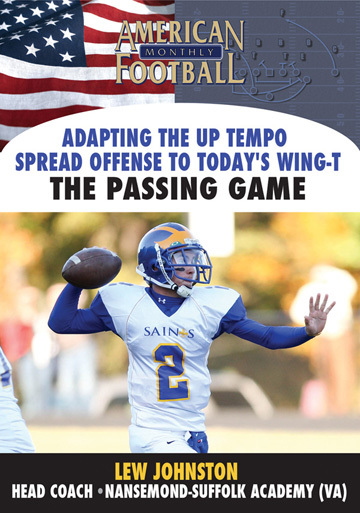 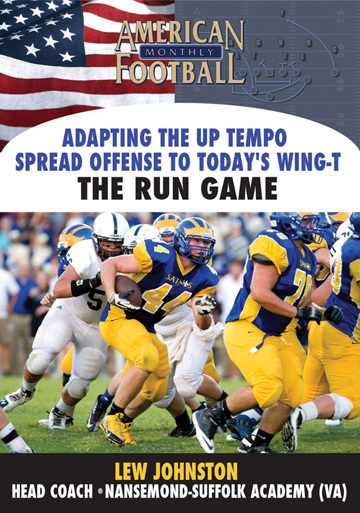 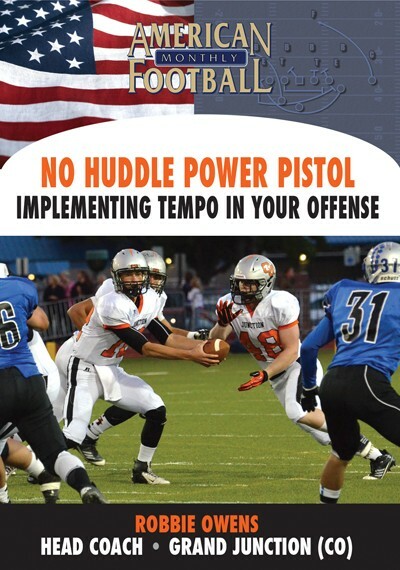 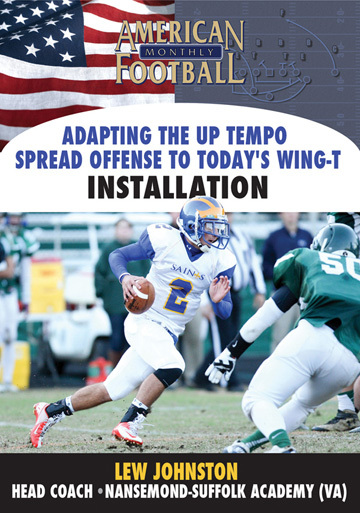 The perfect complement to the Spread Option Offense Run Game is the Play Action Passing Game. 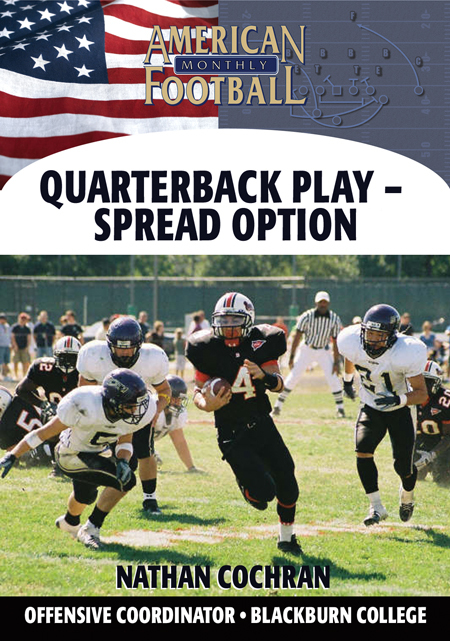 In this video, Blackburn Assistant Head Coach and Offensive Coordinator Nate Cochran details the elements of a successful Play Action Passing Game. 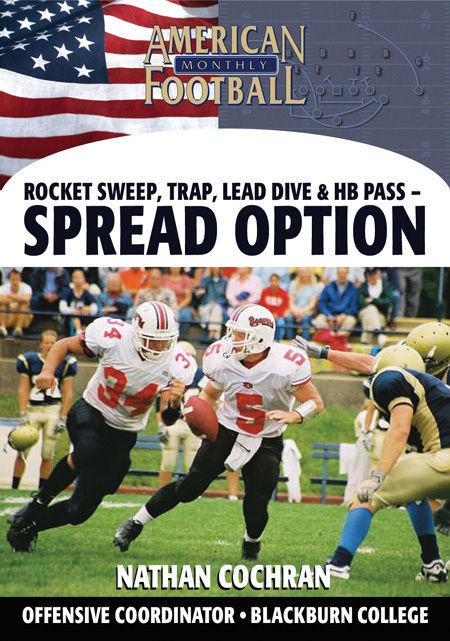 Last fall, Blackburn established 36 school records including Most Yards--Total Offense For A Season (3, 474 or an average of nearly 350 yards per game). 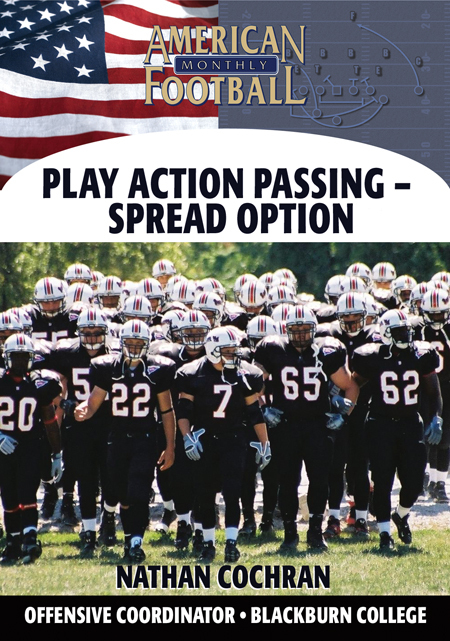 In this video Coach Cochran explains various play action passing situations, the blocking schemes and protection for play action passing, and the four concepts Blackburn uses to maximize the efficiency of the play action pass. 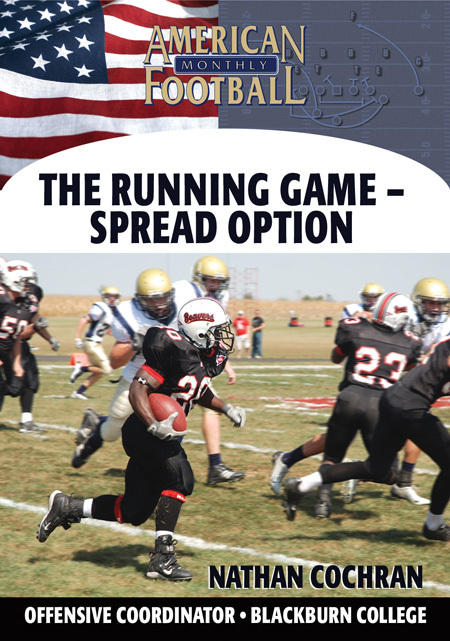 *3 Play Action Passing situations: Are the safeties too involved in the run game? 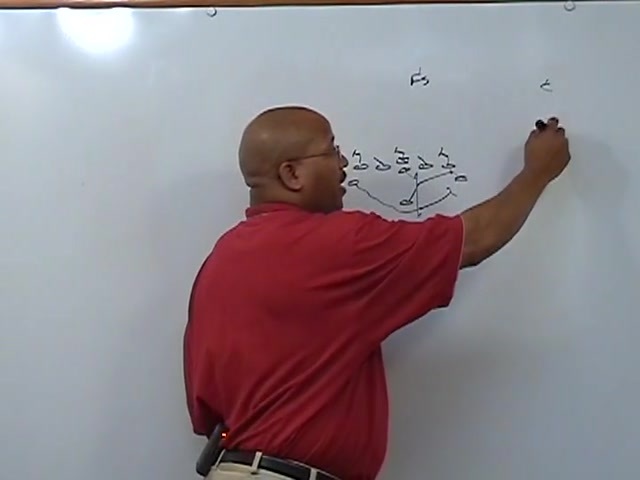 Is the defense primarily using man-coverage situations? 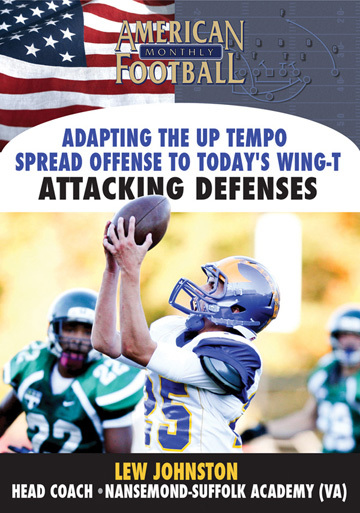 Does the defense rotate with motion plays? 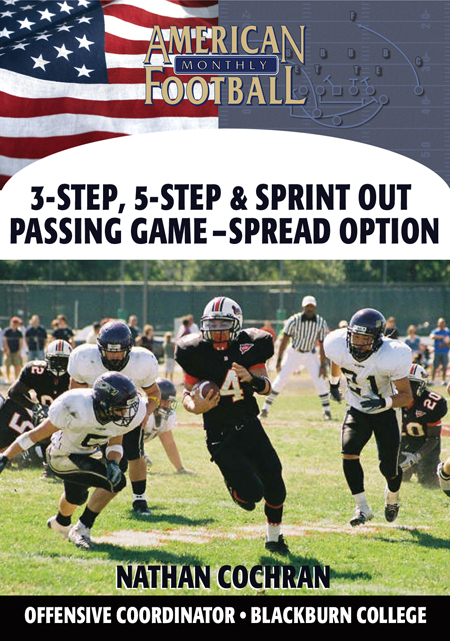 *Blocking schemes and protection for Play Action Passing. 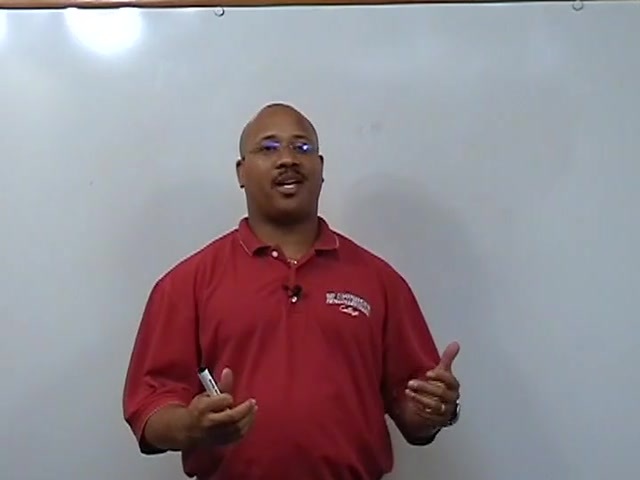 *Single Gap Protection-Who is accountable for specific gap protections? 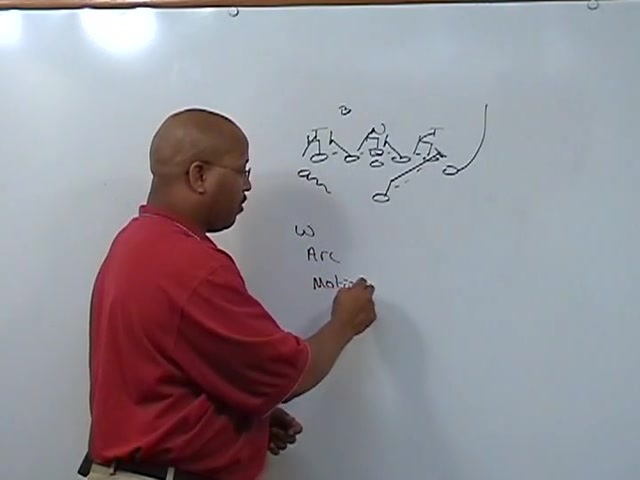 *Blackburn's four Play Action Passing concepts: The 'Go' or vertical concept; 'Wheel' concept; 'Hook' concept'; and 'Switch Route' concept.